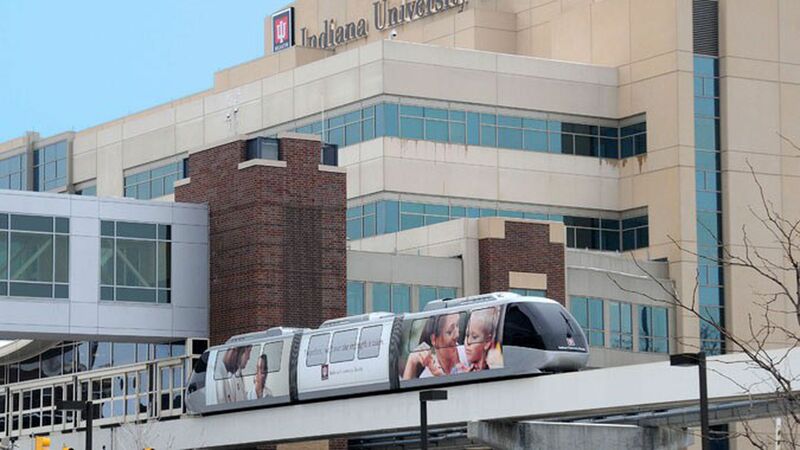 The News-Sentinel in Fort Wayne, Indiana, is reporting Indiana University Health, the dominant not-for-profit health system in the state, is expanding into the city. Brian Bauer — the former CEO of Lutheran Health Network in Fort Wayne who was fired by Lutheran's for-profit parent, Community Health Systems — will lead the IU Health region. Why it matters: This is not just a small regional deal in Indiana. CHS is on the brink of collapse. And now Lutheran, one of CHS' most profitable hospital systems, faces a powerful competitor that likely will nab Lutheran's patients as well as doctors, nurses and other employees. Inside Fort Wayne: Two sources familiar with Lutheran told me the environment is "toxic" and "adversarial." Lutheran already has lost employees to a separate nearby system, Parkview Health, the sources said. They also said Lutheran's profitability has dwindled this year. IU Health did not respond to inquiries. IU Health plans to build hospitals and outpatient centers in the Fort Wayne area, and that would be a giant blow to Lutheran, which many Wall Street analysts say is the "crown jewel" of CHS. One source said Lutheran's earnings before interest, tax, depreciation and amortization last year were around $280 million. That will make it even tougher for CHS to pay down its mountain of debt if profits get sucked out of its most lucrative region. CHS, which is in the process of selling off hospitals, turned down a buyout offer of Lutheran last year. What to watch: CHS will report third-quarter earnings after markets close Nov. 1, and the investor call will be the following morning.